Srinagar: Hurriyat Conference (M) Thursday paid tributes to an armed youth Irfan Ahmed Sheikh who was killed in a gunfight at Chakoora village of Pulwama and the 13 year old Junaid Bilal of Pulwama who died after receiving serious injuries in an accidental grenade blast and was battling for life at SKIMS Soura stating that because of the lingering Kashmir dispute, Kashmiri’s were shouldering the coffins of their loved ones every day. The statement said that New Delhi must shun its rigid approach and take concrete steps to resolve the “vexed issue” of Kashmir for the everlasting peace in the region. 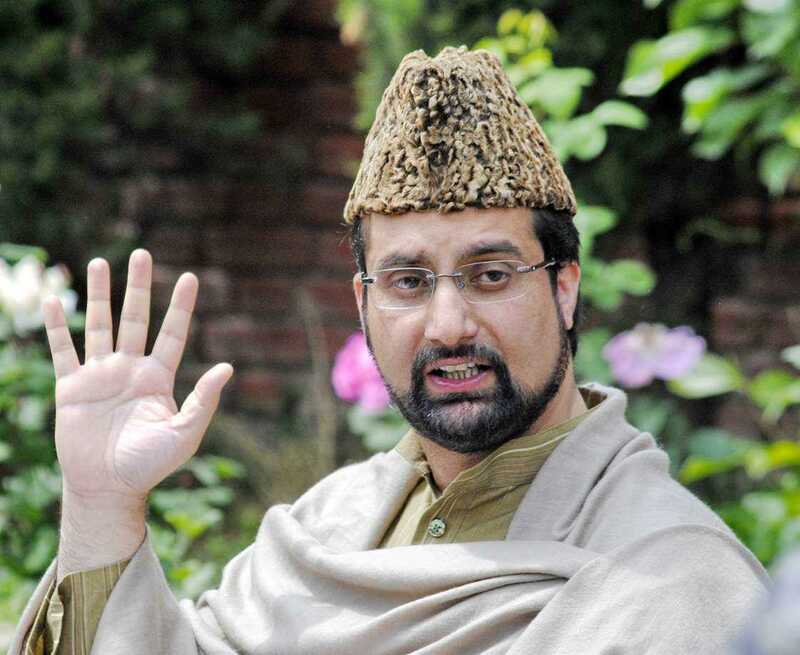 The Hurriyat also urged world community to use their good offices for the long-lasting resolution of Kashmir issue so that the bloodbath and miseries inflicted in Kashmir would end.